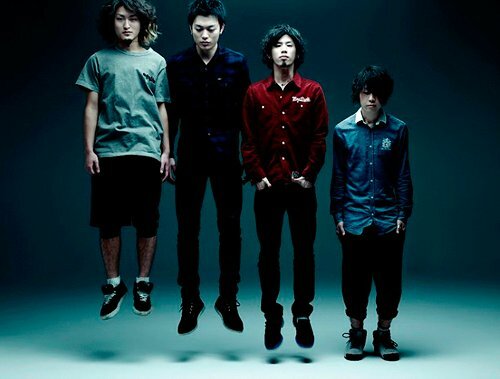 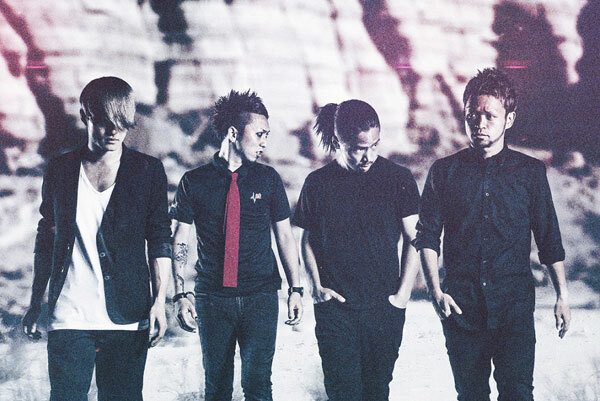 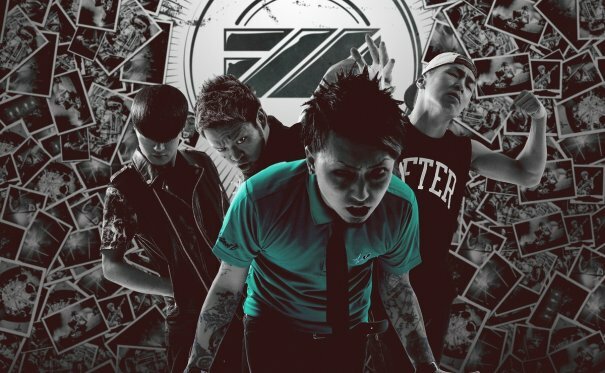 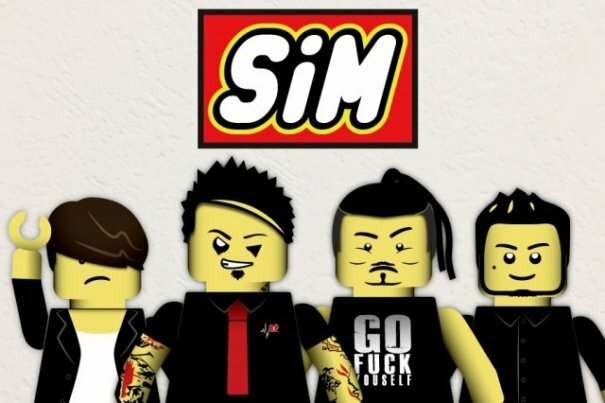 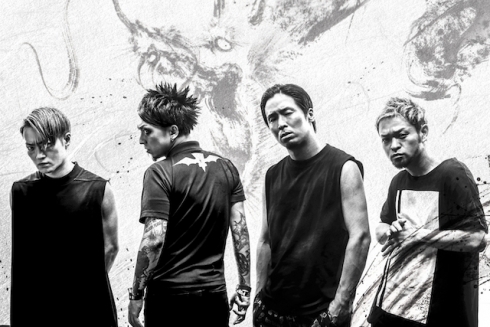 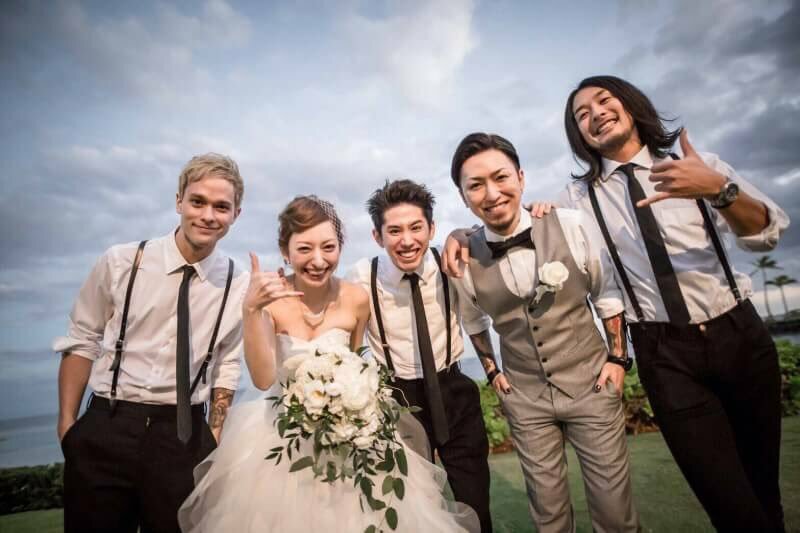 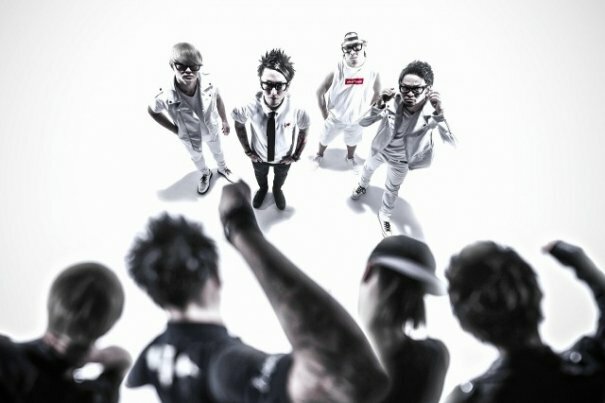 SiM (Silence iz Mine) is a 4-member Japanese "Reggae-punk" band from Shonan in the Kanagawa prefecture. 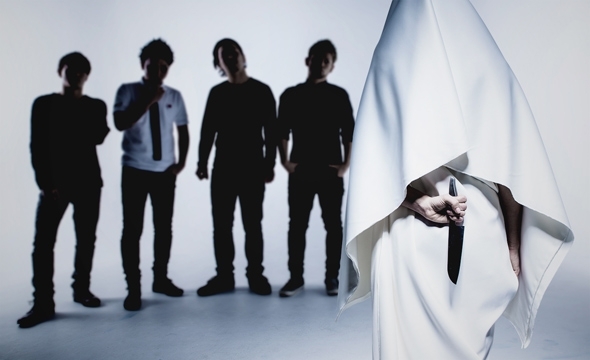 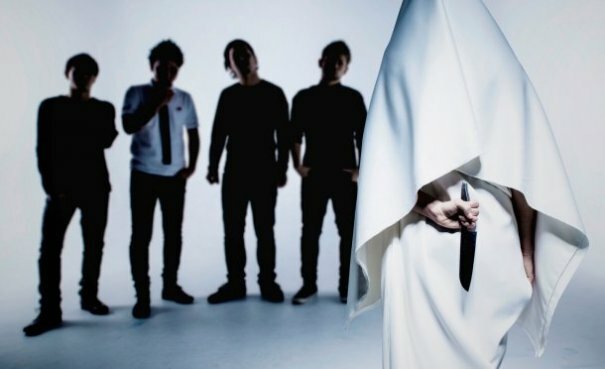 They were formed on March 11th 2004. 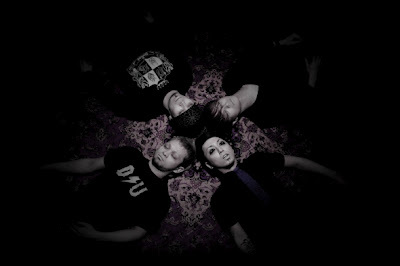 The band's specialties are rebellious lyrics and songs with attitude. 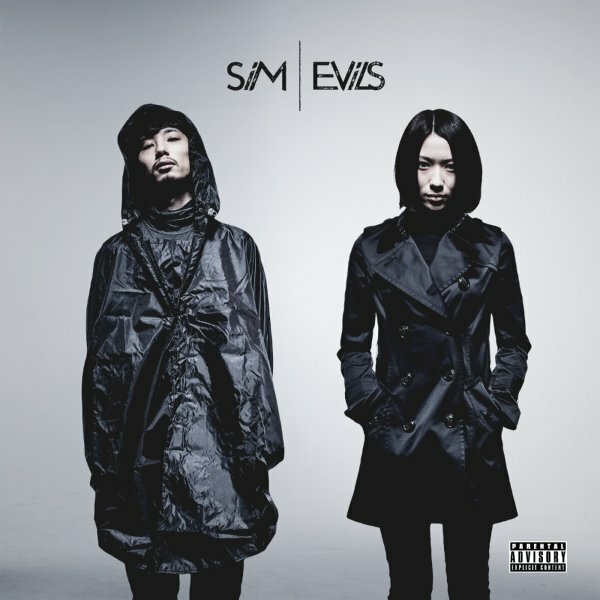 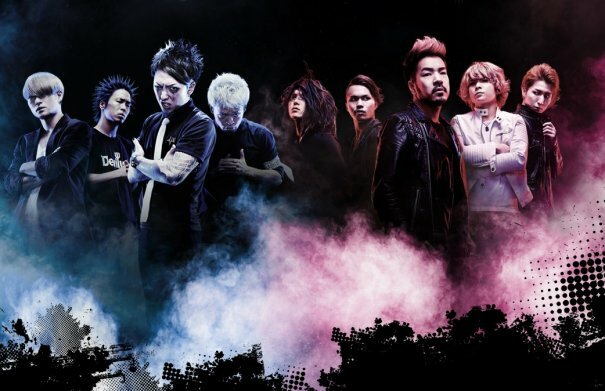 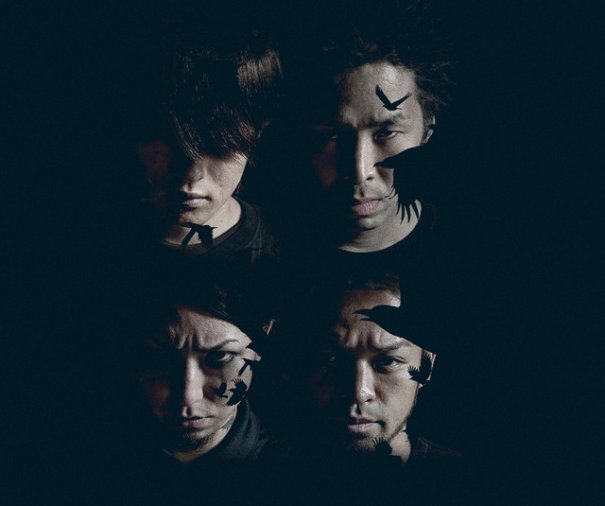 [Jrock] SiM Releases "ANGELS and DEViLS"
[Jrock] SiM Streamed New MV "WHO'S NEXT"
[Jrock] SiM to Release New Single "EViLS"
[Jrock] Punk Ska Band SiM Releasing New Mini Album!